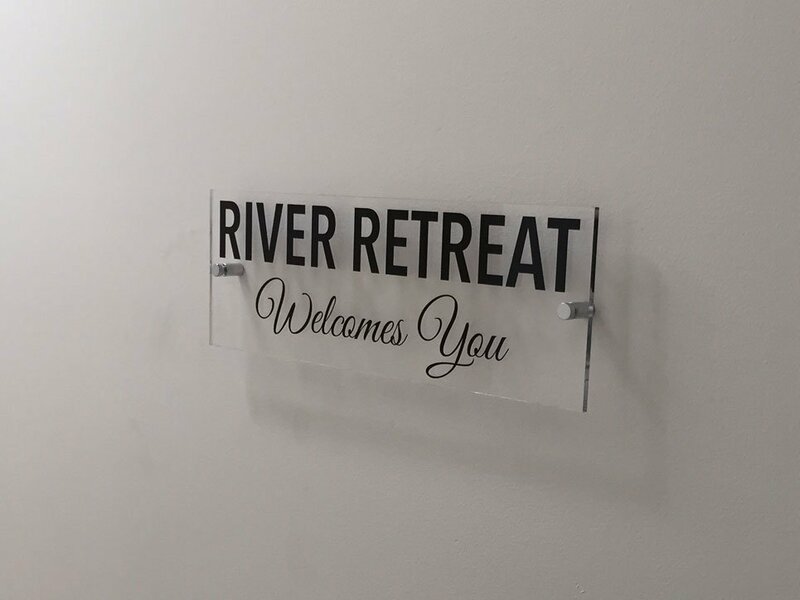 Riverbend Signworks offers customized sign wayfinding & installation services to businesses small and large including educational, medical and business institutions. We are dedicated to providing customer service satisfaction. We view each customer relationship as a partnership and work closely with your teams to create the most effective signage solutions in the area.